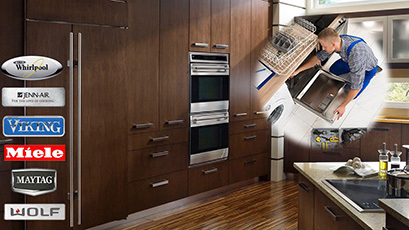 As professional appliance repair specialists, we are committed to bringing results in timely fashion. 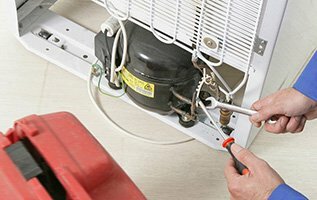 Up to date trained to service appliances made by all large brands and of all types, our technicians are experts in home appliances and all services related to them. 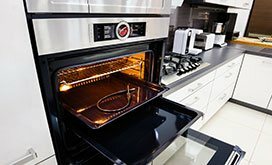 When you put your trust in the hands of our Appliance Repair in Mahwah, NJ, problems are solved as soon as possible and all home appliance matters are handled with respect. Our appliance service business is located in Mahwah, which is home to the Ramapo Mountain Reservation, the Scarlet Oak Pond and the Campgaw Mountain Reservation. New Jersey boasts for the large number of nature preserve sites and we are proud to enjoy some of the most scenic lands. Did you know that the word Mahwah means the place were paths meet? Our company can be the place where our roads cross. You just tell us what you need and we make it happen. 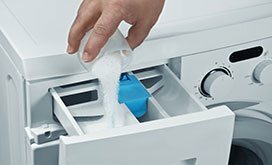 We have been offering professional home appliance repair services for many years and keep making changes over the years in order to meet the requirements of new age appliances. We definitely meet your demands. Our experts are never late in their scheduled appointment with you, make honest assessments, offer the best solutions, don't make a mess and leave everything clean before they leave. When it comes to emergency services, rest assured that our appliance technicians do their best to assist you in a timely manner. We offer same day emergency repair and as we always do, we show up fully equipped at the quickest possible time. Our staff at Appliance Repair Mahwah, NJ, can assist you with all matters, concerns, problems and needs. We install appliances and new parts, make the necessary components replacement, do quick diagnosis of a specific problem, offer fast troubleshooting, maintain all home appliances, and provide emergency and casual repairs. 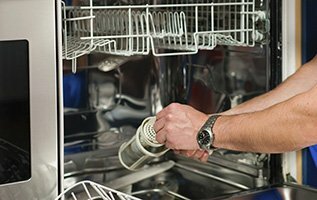 From dishwashers, refrigerators, microwaves, stoves, ranges and dryers to washers, ovens and small appliances, we do service all household appliances with the same diligence, speed and respect. 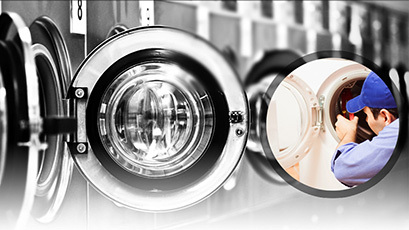 All local residents can rely on our skills and the quality of our appliance repair services.